No. not really… As long as you have a suitcase full of cash somewhere whenever you need money. If you do, that’s fine. I don’t want to know how you got it, but we can still be friends. BUT, if you’re interested in buying a car, home, or anything else that requires a loan of any kind, and don’t have a suitcase full of cash in the closet, your credit score is extremely important! 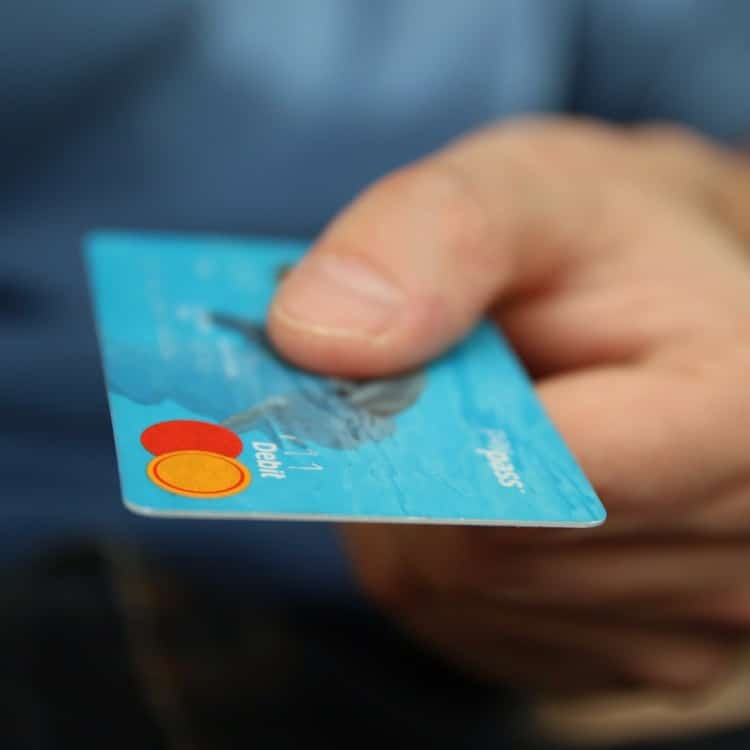 Many people don’t realize how much a credit score and credit history affects not only your ability to buy a home, but also how much it impacts the cost of owning your home. As you know, one of the key reasons for having this blog and site is to not only help you buy a home, but help you buy the right home, while putting you in the best possible financial position for the future. If your goal is to get into a home at all costs regardless of future financial stress, this article probably doesn’t matter much to you. There’s probably someone, somewhere that will give you a home loan at an interest rate high enough to overcome any lack of credit. In fact, it’s probably that guy with the suitcase full of cash. He doesn’t care about credit. For the rest of you, let’s get into how a good credit score can help you qualify for a mortgage and save you money once you own the home. 1- The ability to actually get a loan. Your credit score and history is the first thing a lender will look at when qualifying you for a loan. Other factors come into play as well, such as income, debt, assets and savings, but without the credit, the rest are useless. You can make a ridiculous amount of money, but if your credit score and history are telling the lender that you’re not going to pay them back, they’re not giving you a loan. Minimum credit scores can vary based on loans, lenders and the economy, but as a general rule a score of 600 would be a minimum. 2- How much interest you pay on the loan. So, let’s say you’ve got a score of just over 600 which will likely qualify you for a loan. 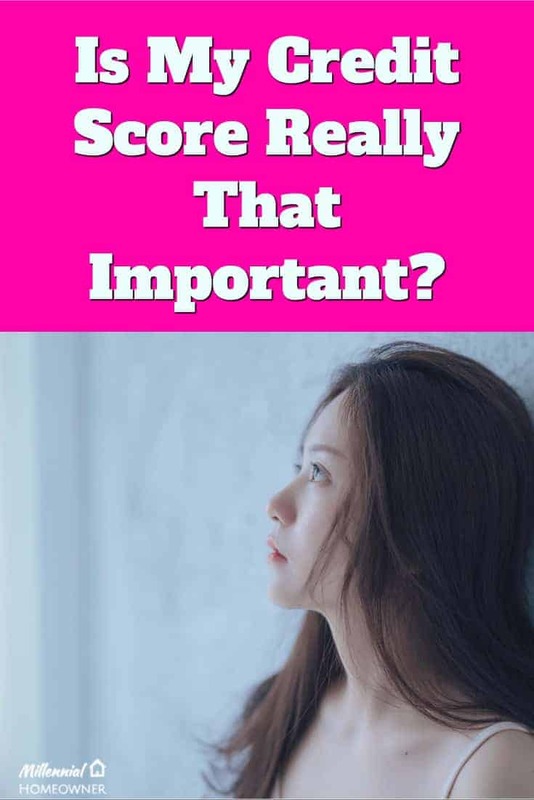 What’s the point of working to get your score higher? Well, the higher your score, the better your credit history looks and the better your rate will be. Now all lenders are different, but as an example if you’re credit score was 620, you’d be likely getting an interest rate approximately 1.3 % higher than someone with a score of 720. On a $200,000 loan, this would increase your payment by approximately $160, and increase the total amount of interest payed over a 30n year mortgage by approximately $58,000! That’s a lot of money for future you to have in your pocket! Really, insurance? Ya, really. 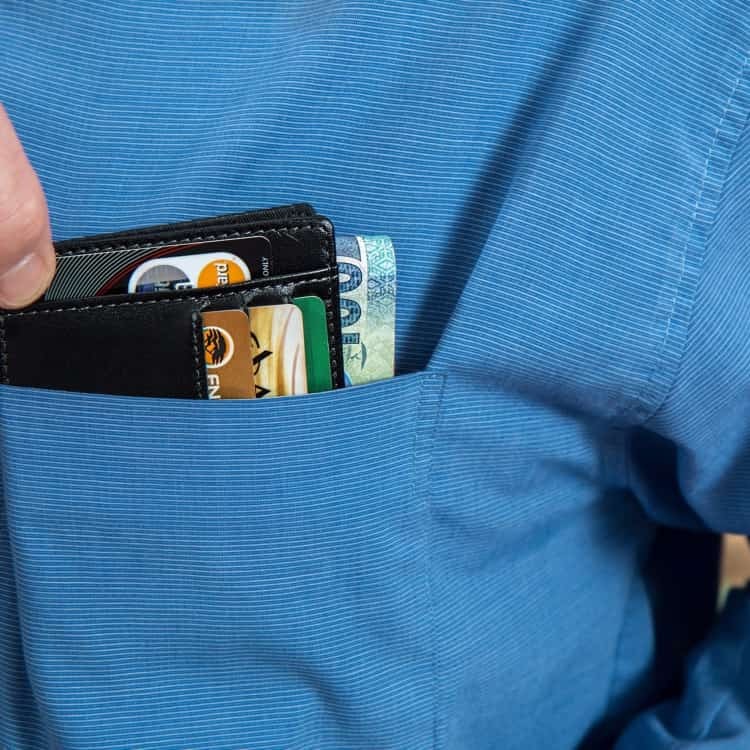 While there are a couple states and provinces that have banned the use of credit scores to determine insurance premiums, in most places it’s still a common practice. In fact, the difference between poor credit and great credit can cause your rate to more than double! This could easily make a difference of $1,000 per year! On a 30 year mortgage, that’s $30,000 a year. Add that to the $58,000 you would save from a good credit score on your mortgage and future you could be sitting with close to a hundred grand. You could be the person with the suitcase full of cash! So what should my credit goal be? I would recommend shooting for 700. 600 is a rough minimum, but definitely won’t get you the discounts you deserve. Anything over 700 is great, especially for a first-time buyer. Pay your bills on time, pay the minimum at the very least on your credit card balance, and make your car payment on time every month. 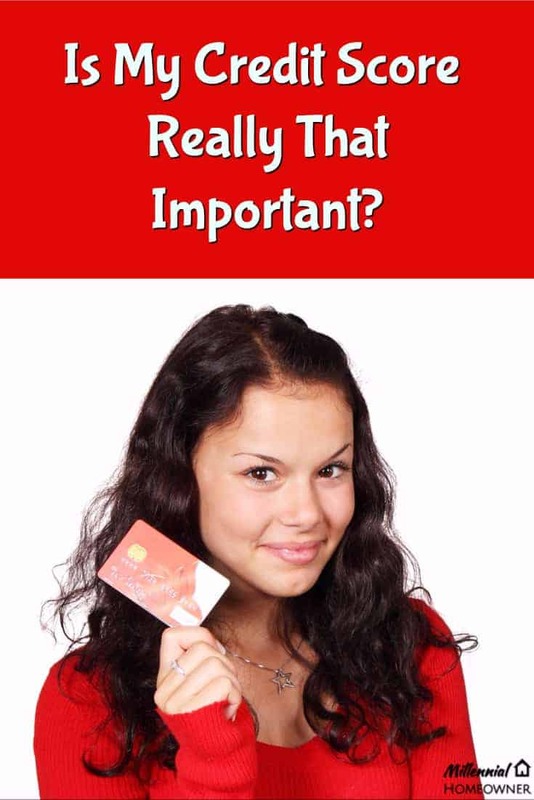 Basically, use the credit that you already have well and lenders will want to give you more. It’s that simple. Never having any credit cards, vehicle loans etc. doesn’t help your credit score. Your credit score increases when you have credit and use it responsibly. There are few websites that exist that will generate your credit score. We recommend creditsesame.com or CreditKarma.com They provide your credit score monthly, so it’s a great way to stay on track when you have a goal you’re trying to achieve. That monthly number will help remind you to ensure your bills are paid up and that you’re moving your credit in the right direction.